As a teacher, you’ll play an important role in the life of every child you teach. You can be the one who instills a love of learning in children. The one who inspires them to keep going, even when things get tough. You can be the teacher they always remember—the one they never stop being grateful for having known. It’s a big but incredibly rewarding job. Take a good look around you on the first day of your teacher education studies. The students you see will be your classmates for the next two years. You’ll get admitted to the school as part of a cohort (peer group). You'll take a pre-determined sequence of classes together, each one building on the knowledge and skills from the one that came before it. We partner with a network of Professional Development Schools in Marion County to get you out into school settings early and often. 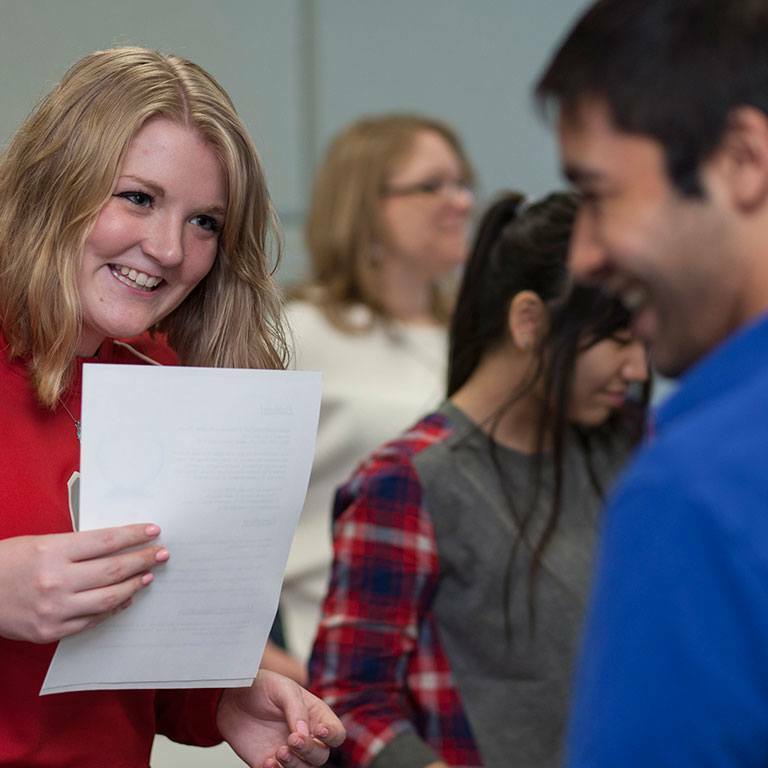 These opportunities will be part of your formal coursework, so you’ll get plenty of real-world experience even before you embark on your final semester of student teaching. As a result, you’ll graduate with more skills and experience than your peers from other schools of education—translating into more job opportunities after graduation. 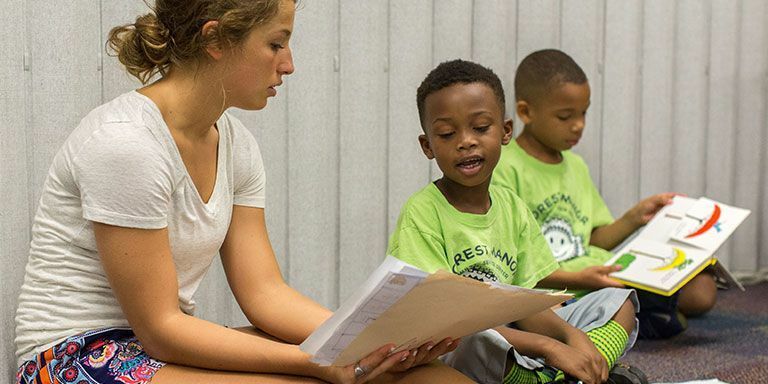 At the undergraduate level, we offer three teaching programs; early childhood education, elementary school education, and secondary school education. 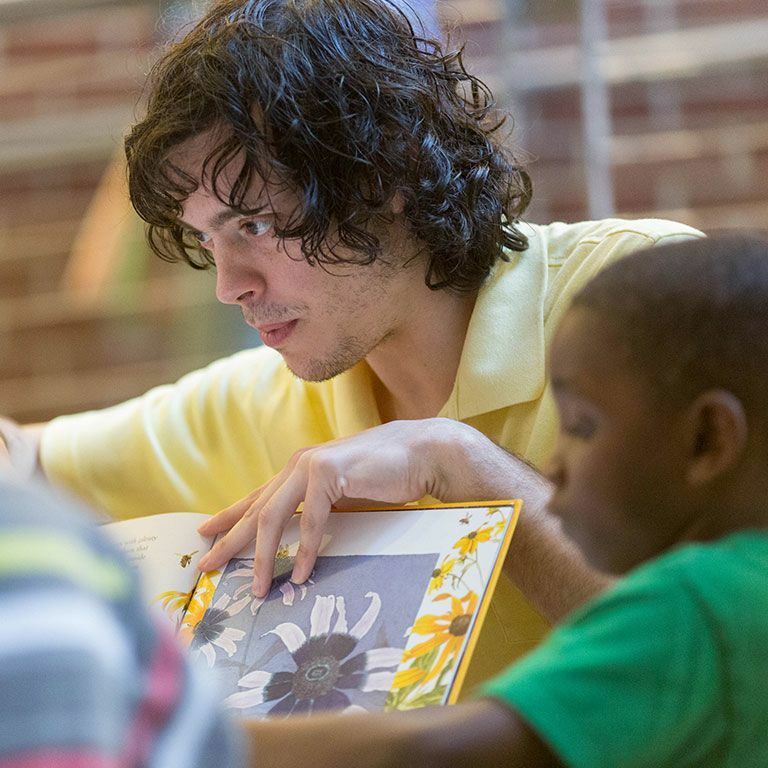 Learn more about the teacher education program you would like to pursue.